Aging comes to everyone and when it does, it highly affects our eyes at first. Eyes are very precious and must be taken care of because you cannot see the world without these precious gifts from God. Therefore, aging eyes require more attention and need accurate prescription eyeglasses to maintain their vision best. 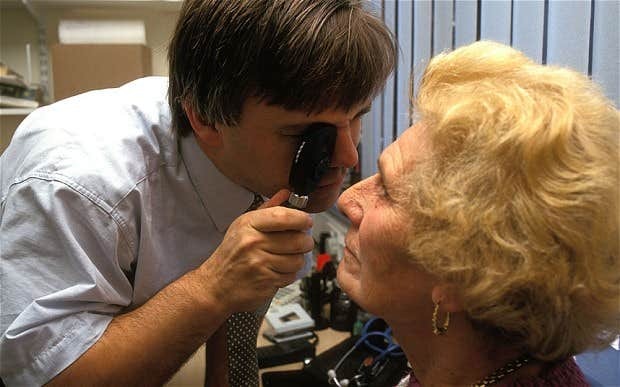 The problem arises when older people do not go for punctual eye examinations to their specialists, and wait for problem to end itself. It is extremely essential for everyone to go for regular checkup to your ophthalmologist to make sure your eyes are functioning precisely. Vision Care for Elderly Citizens? Well, it is not important to wear a pair of designer eyeglasses in order to look outstanding among others. All you are looking is to get best vision, so you can make the most of in your lives. Elderly people definitely need the best, as their visions get weaker by the age. At this age, people have chances to have some diseases like Cataracts, Macular Degeneration, and weaker visions; therefore, it is essential to look out after them. There are some people who never go through any type of eye-related issues. Yet this good thing does not happen to everyone. So, here are some basic things that must be kept in consideration, so to sustain great vision. Eat those foods that are good for eyesight. 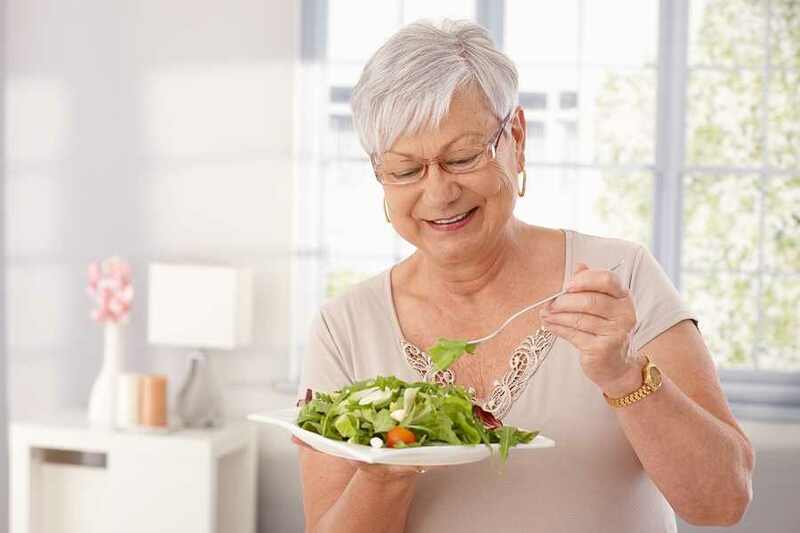 Whether you are young or elderly, it is essential for everyone to make a good eating routine, so to maintain great physical health and vision. People who are constantly working in front of computers or any light-reflecting objects gives pressure to the eyes. It is very essential these days to offer some regular massage to your eyes. 3. 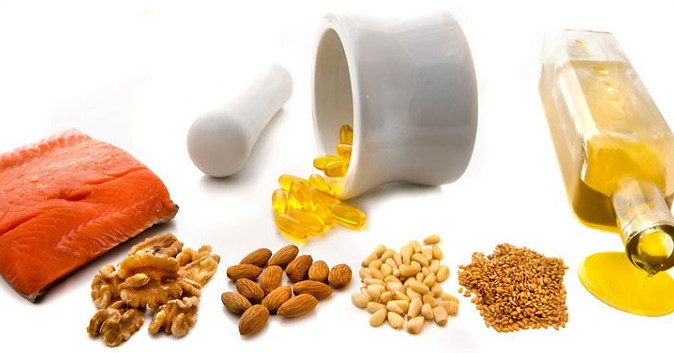 Make use of Omega 3 Fatty Acids! One of the paramount ways is to simply consuming those great foods those are full of antioxidants and has a good amount of Omega 3 fatty acids. This helps in good blood circulation, ensuing better eyesight. Foods with of Omega 3 fatty acids are best such as Walnuts, Fish and nuts. Fish oil tablets are also a great alternate for Omega 3. Smoking makes people appear older than their age. 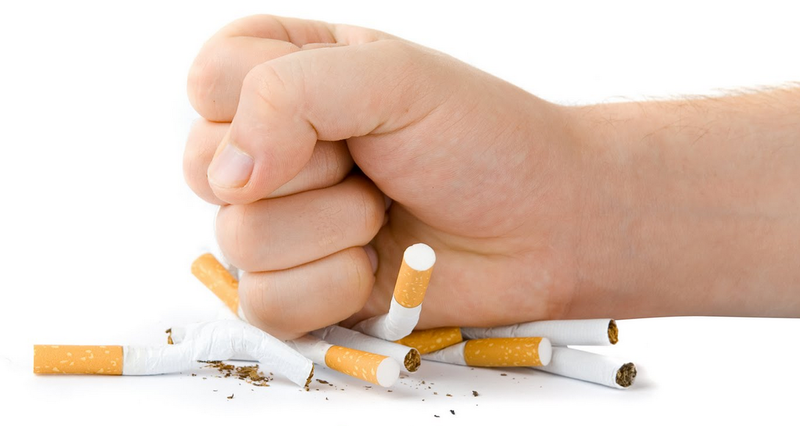 Not just smoking causes several eye –related issues, it also creates other diseases such as lung cancer and many major diseases. Stay away from Tobacco! 5. Visit your Eye Doctor! 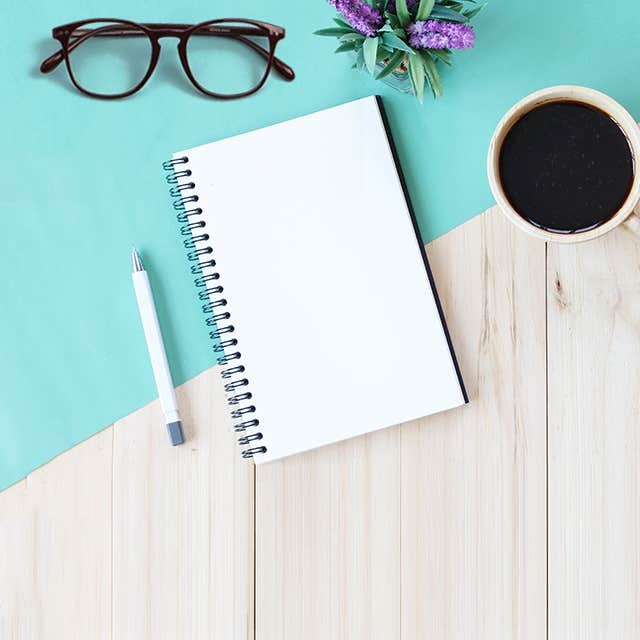 To ensure that your eyesight is performing its level best, it is vital that you visit your eye specialist every six months or at least once in a year. 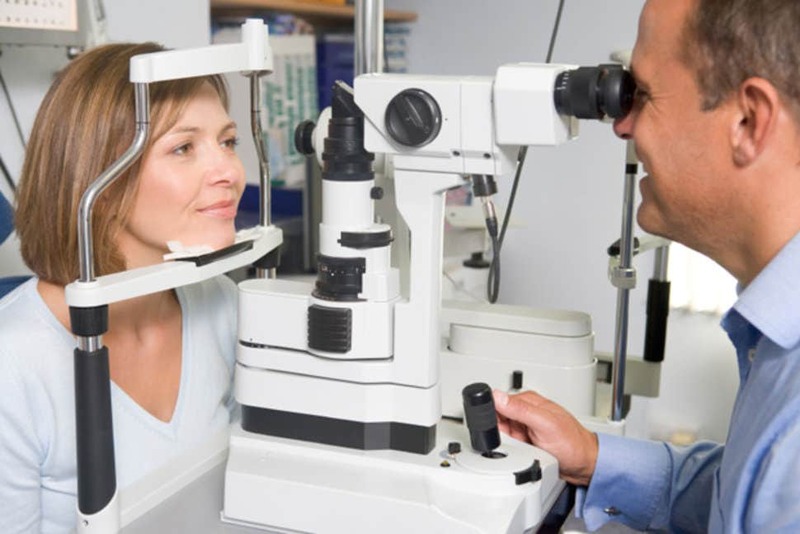 These days, they perform eye examinations using the latest technology in order to provide 100% accurate results and let you know what to do further to continue best vision. A research hasshown that people who make wear best eyeglasses tend to get much clear vision than those who simply wear typical ones. In addition, you must keep in observance that whether you are getting further features such as Ultra Violet protection and anti-scratch feature in that eyewear. 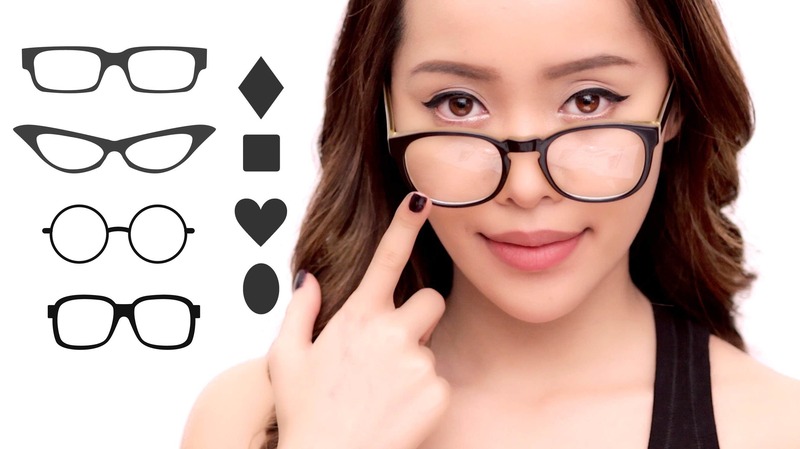 At Goggles4u, there are more than 3000 different eyeglasses to choose and all these are made of best quality material, to make them long lasting. So why not obtain a fresh pair for yourself or your loved one as they are offering the unbeatable eyeglasses at the best price guaranteed!